Most service performed by Ford dealer, Flawless body, Accident free, Newer cloth top, Actual miles. Owner bought car when it was approx 1-2 years old, with approx 5000 miles. 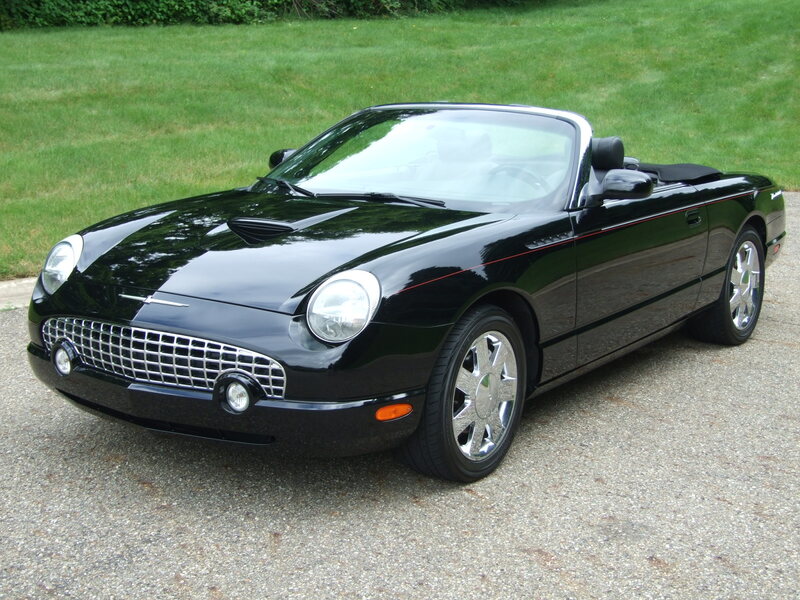 T-Bird has spent most of its life in Florida and Ohio with some travel back and forth between residences. The body is beautifully straight, with most services performed at Local Ford dealers in either state so it can be enjoyed with confidence. * It is very smooth, shiny, and appears to match all the way around. * The owner’s(wife and husband) do not have any knowledge of any paint work that has been done to the car other then touch up of rear bottom area, and they have owned the car all of but 1st 1-2 years..
* We guess it to be original or most of it, as we are not seeing any typical flaws that often exist in repaints. * If anything was touched up it was truly done by a professional, because we are not able to pick up on it upon very close inspection. * I find the body to be extremely straight and correct, and tried hard to find any dent or slight incorrect dimple and I have not been able to find one. * Its about as close to a factory new body as one could imagine. 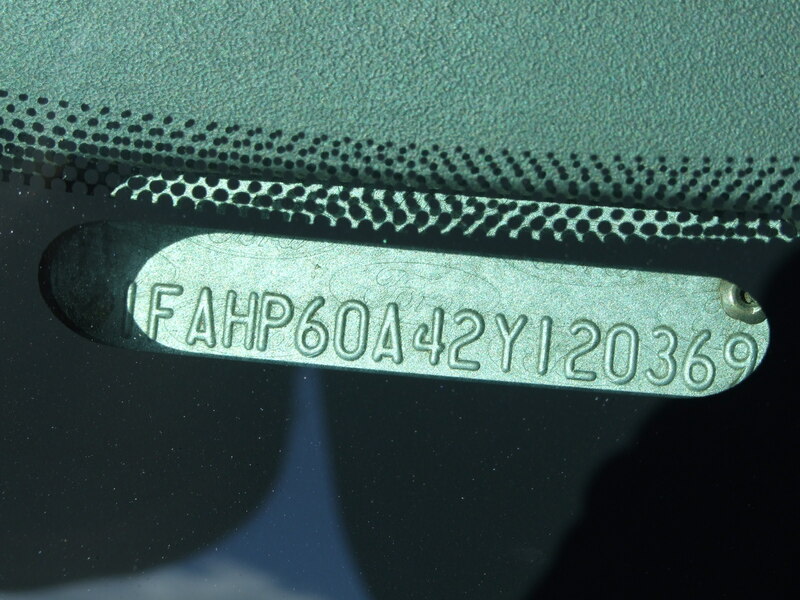 * We attempt to take several readings on each body panel, however the hood, trunk, and front fenders on this vehicle are of a non steel materiel so we cant get readings. * The doors and the quarters all seem to have pretty consistently between 6 to 8 ml of paint, and nothing jumped out as being an obvious repaint or repair. * All of the bright work on the car appears to be fastened properly, and without damage. * All the bright work looks like that of a car just a couple years old, showing no wear at all. * All the lenses look nice and clear on the car, and again without age. 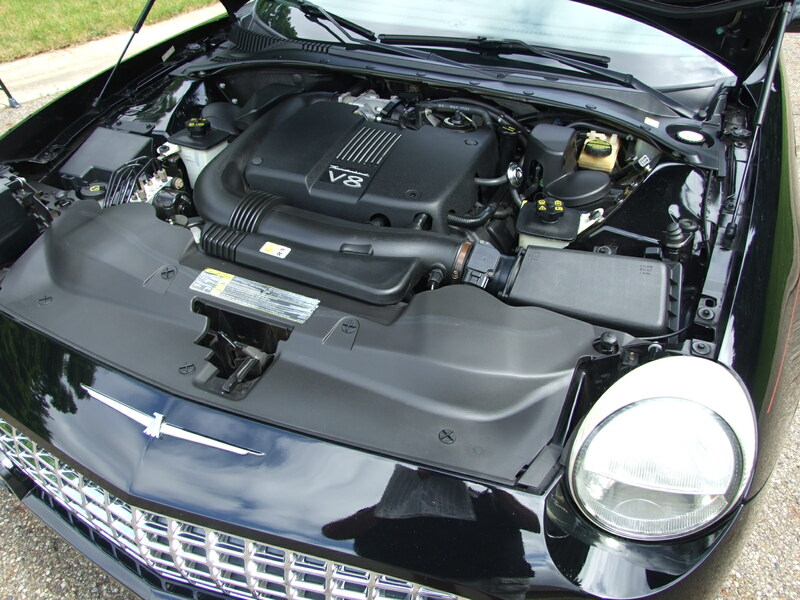 The exception being the tops of the headlights have started to age a little, as they typically do and would benefit from a headlamp restoration. * The side windows and rear window do have the Car Lite logo, and the front windshield is a Solar Tint with Ford Motor Company and PPG, as well as a Thunderbird emblem. * The glass all seems very clear, and we do not see any discoloring, delamination, bull-eyes, wiper marks, scratches, or cracks. * Its possible the windshield could have a couple pin head size nicks, that we cant see but develope from typical driving. Otherwise the glass is as nice and clear as you could expect it to be, and like that of a car just a couple years old. * It appears to have good deep coloring, without any noticeable fading. 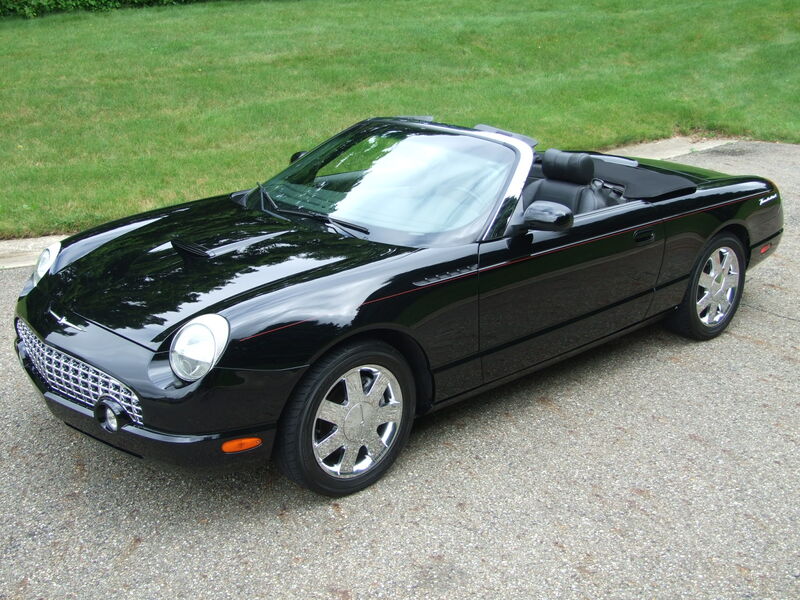 The current owner mostly uses the car on nice days, and with the top down. * We do not see any problems with the stitching. * The boot is included, and all seems to be proper and intact except for the far right side snap has come lose and could use repair. * Car has been stored with the top down, I am sure with time the wrinkles will start to work there way out to some degree. We raised the top only minutes before photos. * We do not see anything on the interior that jumps out and looks like it has been changed, or altered from new. 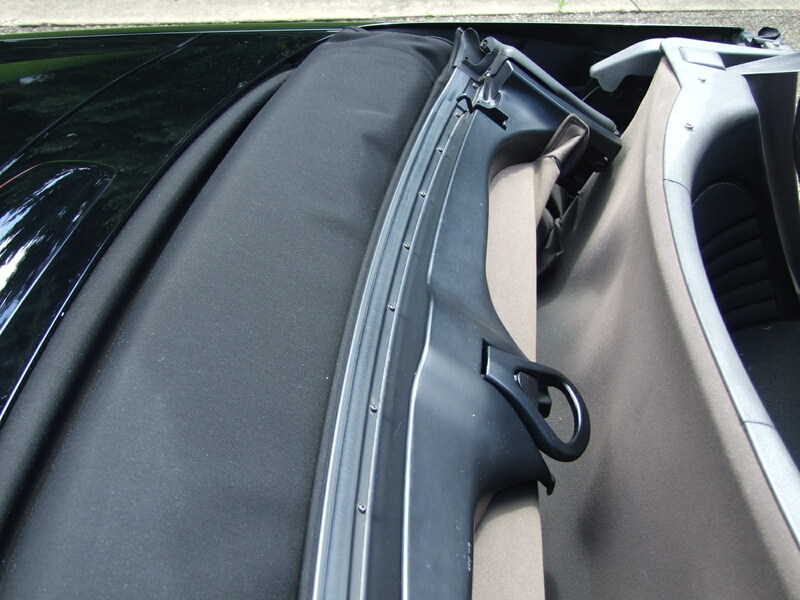 * The headliner all seems to have good seams with material that shows no particular aging. * The sun visors are good and solid and work well. * The side panels are all intact, have good color, and show very minimal wear. 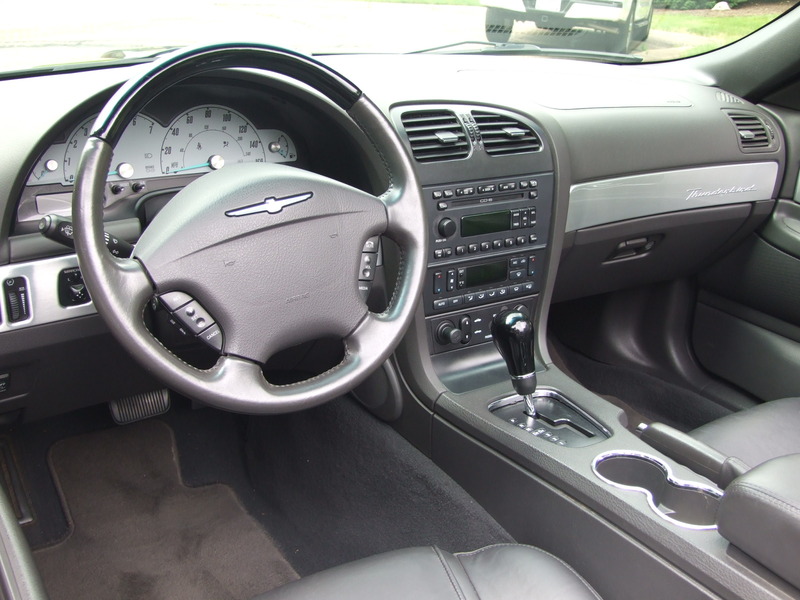 * We do not see any wear on the dash, console, or steering wheel that would be more than that of a couple year old car. * The back of the seats and the divider between the passenger compartment and the soft top storage does have some fading to the coloring in the materials, that could possibly be treated with a plastic rejuvenation. 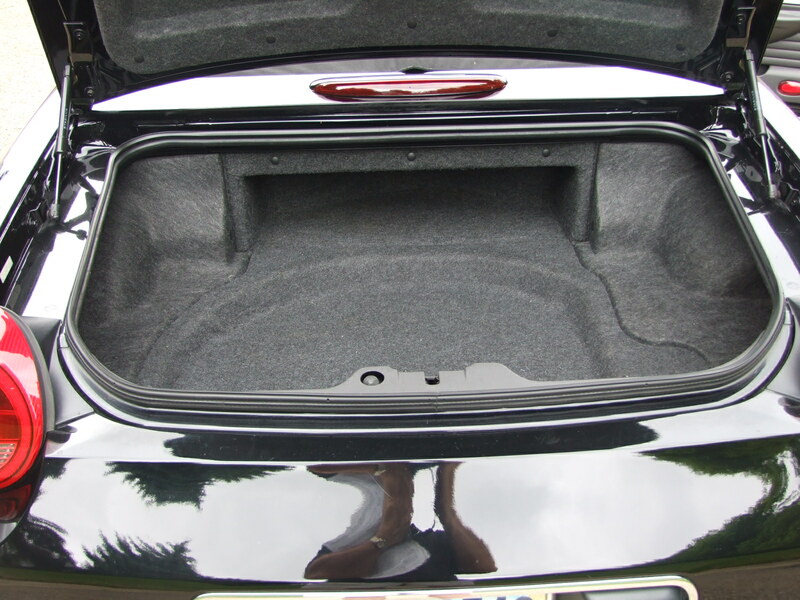 * The material covering the trunk area shows almost no wear at all, and below is the spare tire as well as the lug wrench off to the side. * Also in the trunk are a set of four wheel locks, and the correct locking and unlocking tool. I checked and tool works on all four, and could be installed on the car to protect the wheels should someone choose to. 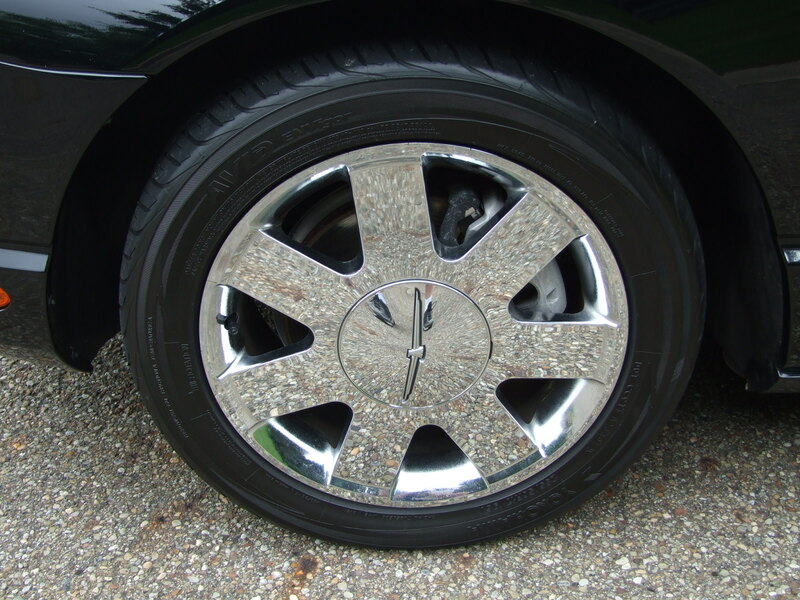 * We do not see any cracking or damage to the outside of the tires. * Looking at the bottom side you can see it has not been undercoated, and you can see it just in its natural state. We do not see anywhere on the floors, or in the support members, any type of rust perforation Looking closely you will see just small amounts of surface rust, that you would typically see on a vehicles bottom side that has been exposed minimally to any rain and or moisture over the years. 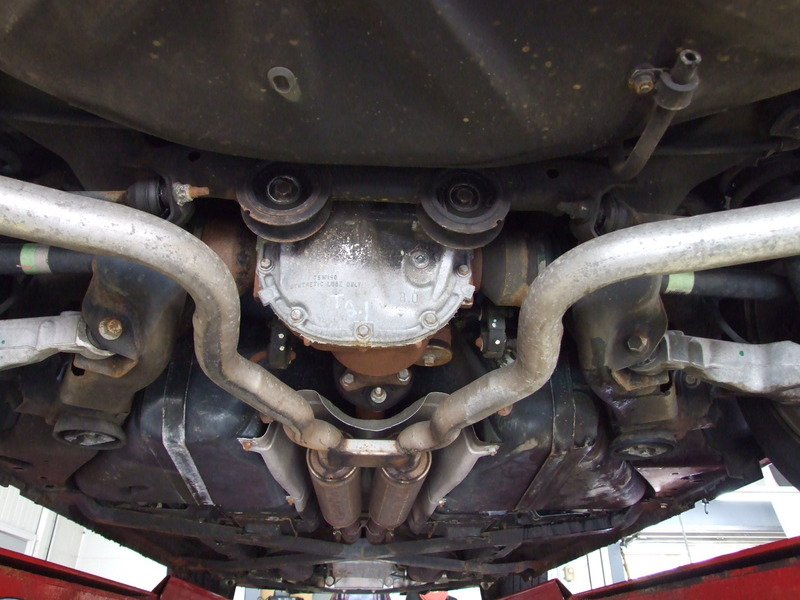 * The exhaust system looks solid with minor surface rust, but we do not see any perforation anywhere. * We only see a little light scrap on the lower nose, and a little light scrapping on the engine cradle, but we do not see any other underside damage from any foreign objects or rubbing. The car runs, steers, and rides like a heavy luxury car. The car has very firm, responsive, tight, smooth steering. The drive train seems to be in order, the engine starts, runs, and accelerates/decelerates smoothly. The transmission seems to up shift and down shift as needed without hesitation, and is extremely smooth. The brakes stop well, and the car stays straight upon hard braking. It does not pull to the left or right, and at most you feel a very minor pulsation which is almost unnoticeable.